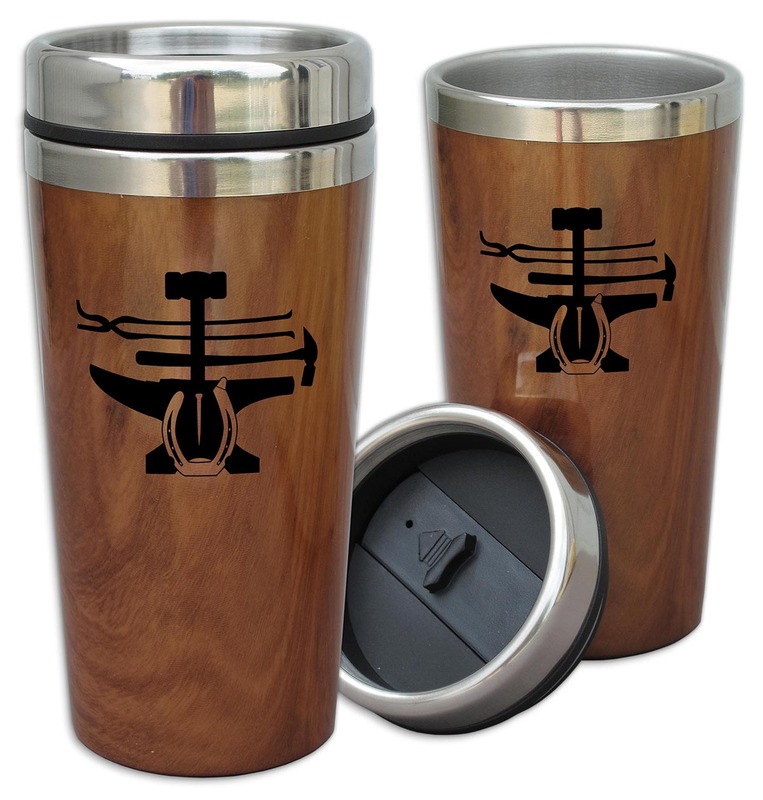 For those whose tool kit includes morning coffee, we have the perfect cup to take on the road. BIG 16 oz capacity, slim shape with no handle fits cup holders without problem. Rubber sealed lid pushes on - not screw - for leak free fit. Insulated and lined with stainless steel. Imprinted with our Tools of the Trade logo.